Europa Charity is stepping up our fundraising for 2019, raising more money than ever before for charities across the UK. For the first time, we’ll have a volunteered ‘Charity Champion’ based at each Europa Road sales branch across the UK. The 14 members of staff, who have expressed a passion for charity work, will spearhead the fundraising initiatives in their local area. Responsibilities will include brainstorming ideas for and promoting events on site, whilst encouraging staff to take part and supporters to donate. Previously, Europa has supported popular charity days including Make May Purple for the Stroke Association, Wear Red Day for the Children’s Heart Surgery Fund and Wear a Hat Day for Brain Tumour Research. 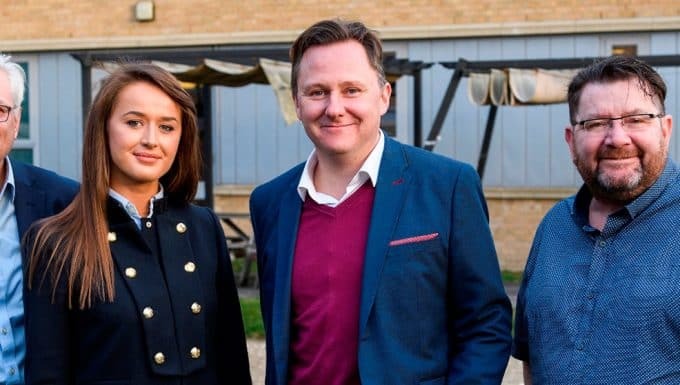 This year, they plan to continue to support key charities including: Red Nose Day for Comic Relief in March, Dressed by the Kids for Oxfam in June, Superheroes for Diabetes UK in November and Christmas Jumper Day for Save the Children in December. 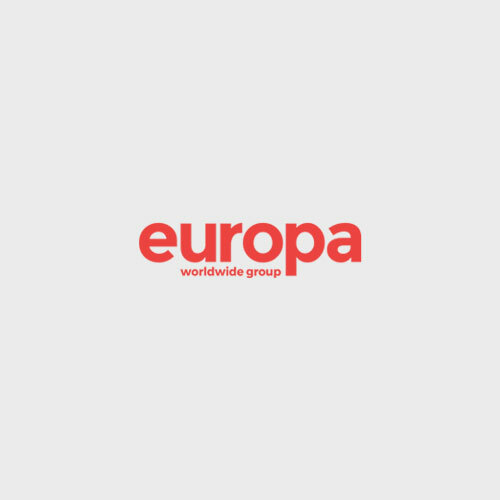 In 2017, Europa launched its 50:50 charity promise to donate the same amount of money raised by staff who take part in any sponsored event, of up to £500 per employee. Previous fundraising challenges have included the London Marathon, Race For Life and the Great North Swim. Since the 50:50 campaign launched, Europa has raised nearly over £17,000 for various charities. 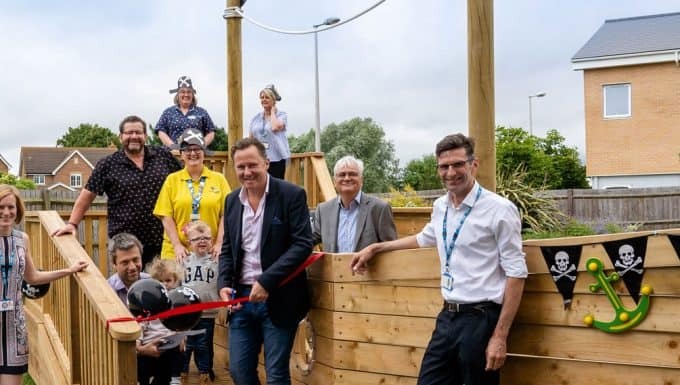 Furthermore, the company also raised money for a playground at Darent Valley Hospital near its Dartford headquarters in June last year.